WaterAid launched its “most ambitious” fundraising appeal at a preview screening of Paddington 2 in London, ahead of the film’s UK-wide release today (10 November). The charity’s Untapped campaign will help bring clean water, decent toilets and good hygiene to untapped communities, such as Tombohuaun in Sierra Leone. 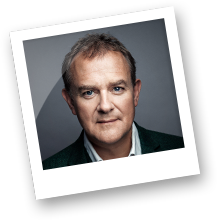 Every £1 donated to the appeal before 31 January 2018 will be doubled by the UK Government up to a total of £5 million. 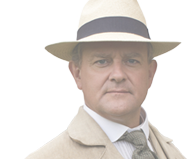 Actor Hugh Bonneville who plays Mr Brown in Paddington 2 welcomed supporters of WaterAid and their children to the special screening, by StudioCanal, the film’s producer and distributor. 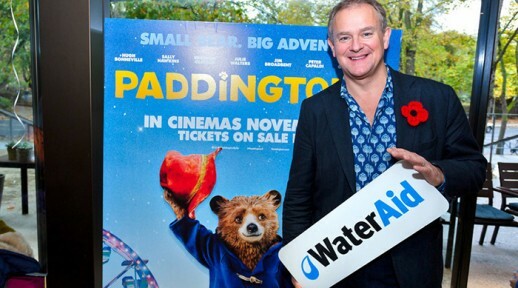 WaterAid ambassador, Bonneville, said: “Paddington is beloved all around the world and across generations. It was wonderful to see the delight on the families’ faces on Saturday, as they watched their favourite bear getting in to all sorts of scrapes. “Sadly, not everyone is so fortunate. No child can play, learn and grow when they are sick from drinking dirty water and no family can thrive when they spend what little income they have on medicine.